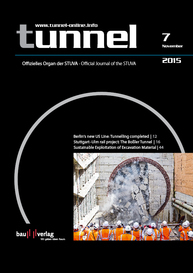 The papers presented in German and English will be simultaneously translated into the other language. An exhibition will run parallel to the series of lectures. 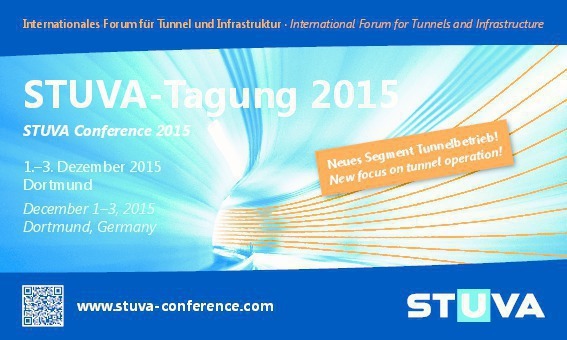 164 leading companies from home and abroad are looking forward to presenting their products encompassing the value creation chain from the field of underground construction to the world of tunnelling over an exhibition area of more than 6000 m². 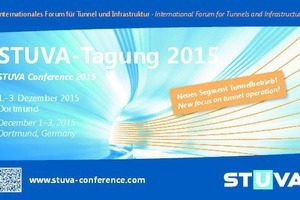 Visiting the STUVA Expo is free of charge. The festive evening on December 1 and the excursions on December 3 round off the mix of professional enlightenment and networking event. The outstanding significance of the STUVA Conference for tunnelling and tunnel operation was also recognized by the Federal Ministry for Transport and Digital Infrastructure (BMVI) and the Federal Highway Research Institute (BASt). 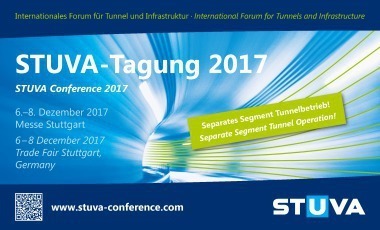 In conjunction with the German Tunnelling Committee (DAUB) and the International Tunnelling and Underground Space Association (ITA) these institutions support the values of the STUVA Conference.